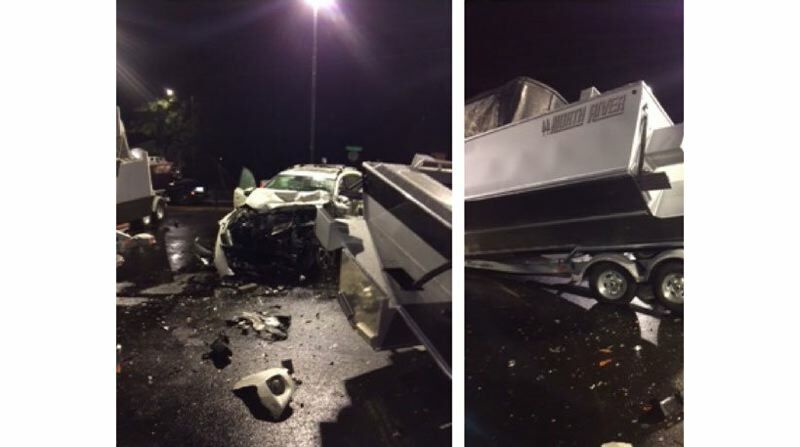 A Gresham resident was arrested on hit-and-run and drunk-driving charges after he allegedly crashed through a fence into the Clemens Marina boat dealership in Gladstone on Nov. 1, causing extensive damage to several boats and trailers. At approximately 4 a.m. on Thursday, Clackamas County Sheriff's Office deputies arrived near the intersection of Glen Echo and Mcloughlin Boulevard to find that a white 2015 Toyota Rav4 had crashed into the dealership, and the driver had reportedly fled the scene after being confronted by witnesses. Deputies searched the area for the suspect, but were unable to locate him. Witnesses told deputies the driver smelled like alcohol and appeared to be intoxicated. 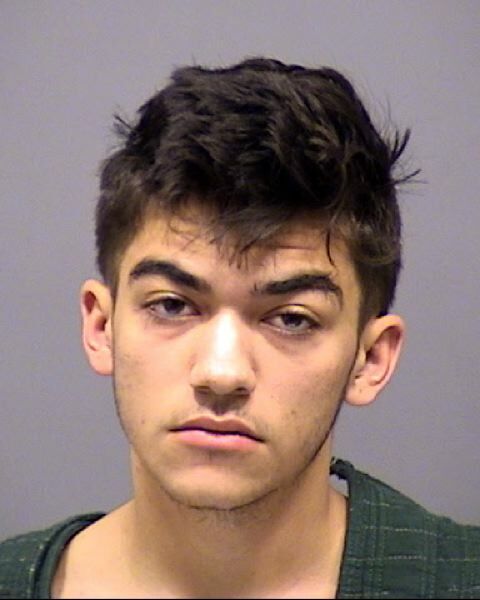 Approximately an hour later the suspect — identified as Matthew Jay Kenneth Folsom, 19, of Gresham — walked back to the crash scene, reportedly yelling and cursing at deputies and officers, who quickly took him into custody. Damage to the boat dealership was estimated around $150,000. Folsom booked into Clackamas County Jail on various charges, including first-degree criminal mischief. Bail was set at $15,000. Anyone with information on Folsom's whereabouts and activities leading up to the crash is urged to call 503-723-4949 or by use CCSO's online email form at web3.clackamas.us/contact/tip.jsp, referencing Case No. 18-029625.